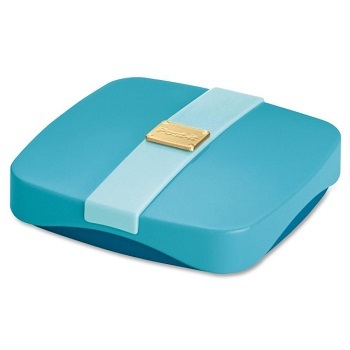 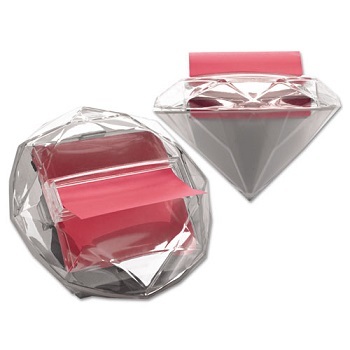 Liven up your desk with this fashionable dispenser that resembles a glistening diamond. 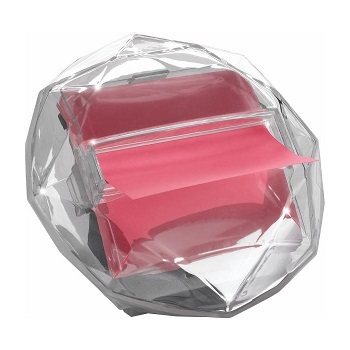 Pure bling! 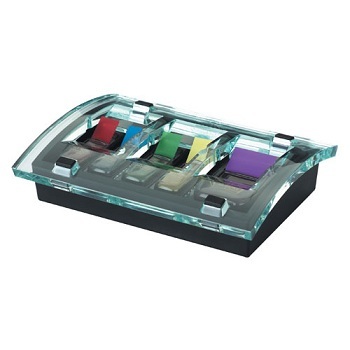 With this designer clear acrylic diamond-shaped dispenser, notes will always be within reach. 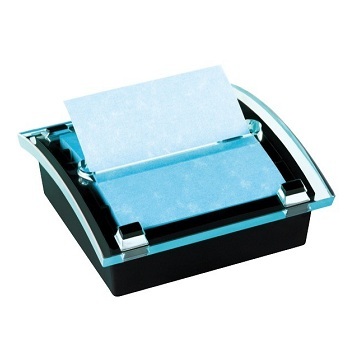 Weighted base for easy one-handed dispensing. 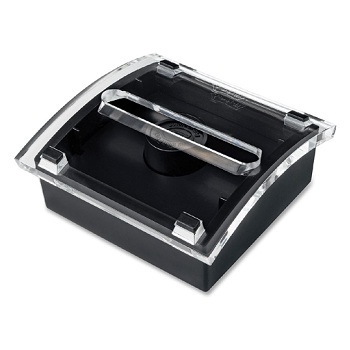 Compact size, sturdy construction with non-skid pad for desktops. 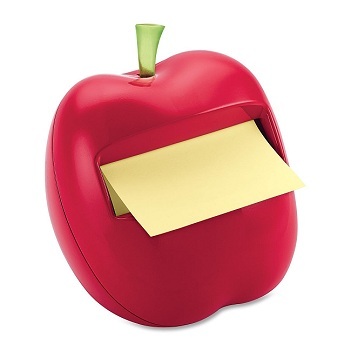 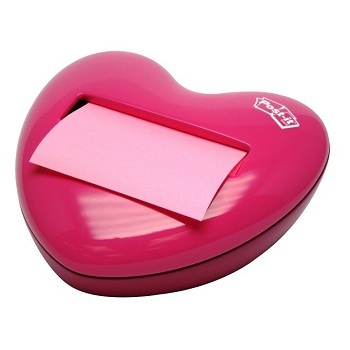 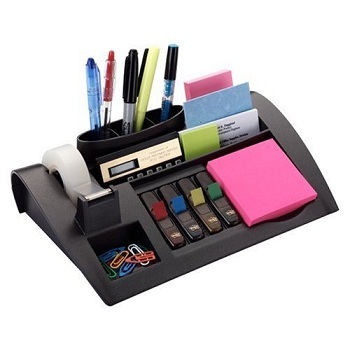 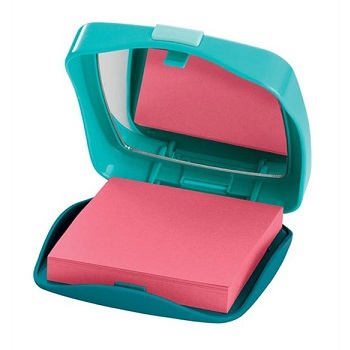 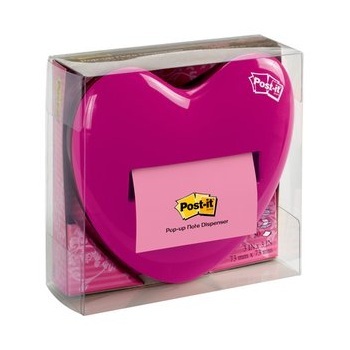 Pack includes dispenser and a starter 45-sheet pad of pink pop-up notes. 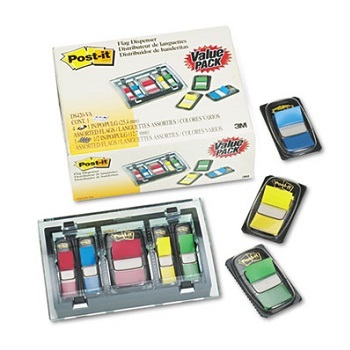 Value pack includes DS420 Dispenser and Flags.